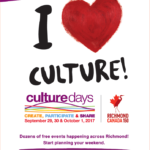 Culture Days is a collaborative Canada-wide volunteer program to raise the awareness, accessibility, participation and engagement of Canadians in the arts and cultural life of their communities. 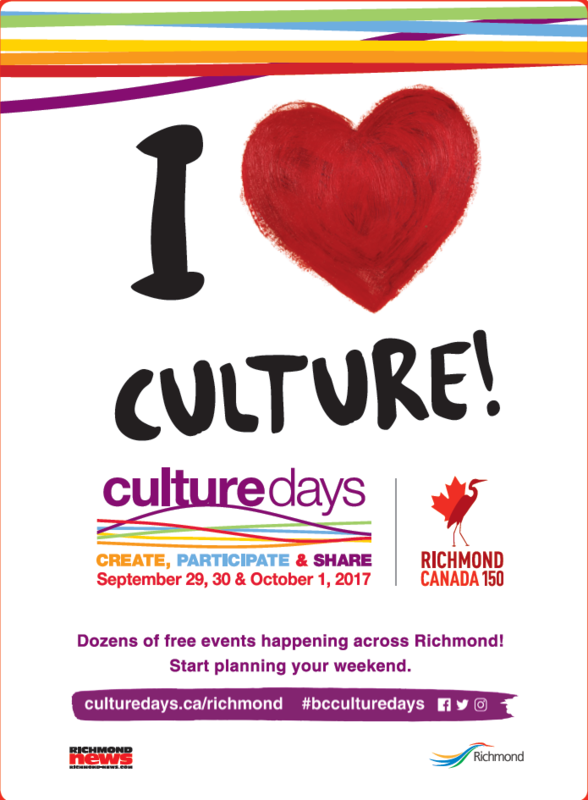 The eighth annual Culture Days weekend will take place September 29, 30 & October 1, 2017, and will feature thousands of free, hands-on, interactive activities that invite the public to participate “behind-the-scenes” to discover the world of artists, creators, historians, architects, curators, designers, chefs, crafters and other creative people in their communities. 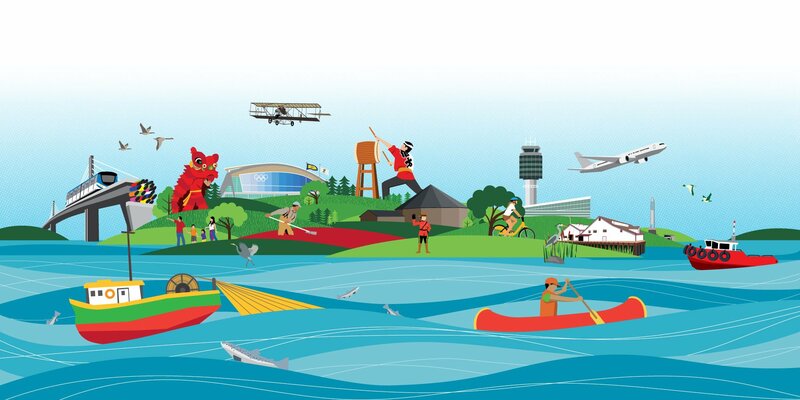 Culture Days is a movement that welcomes everyone’s participation.